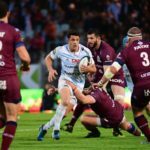 Dan Carter will not return from Japan to Top 14 club Racing 92 after failing a medical test. 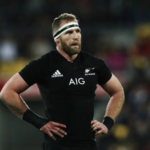 All Blacks captain Kieran Read could move to France after the 2019 World Cup in Japan. 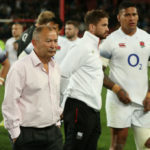 Former All Blacks flyhalf Dan Carter says England must continue to back coach Eddie Jones after their 42-39 defeat to the Springboks on Saturday.